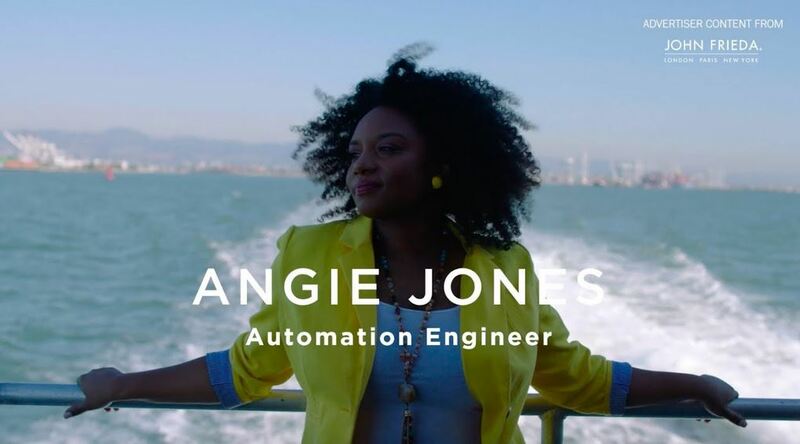 Women Who Test speaker Angie Jones is a Senior Automation Engineer at Twitter who has designed and developed automation strategies and frameworks. A brilliant inventor with more than 25 patents, she is changing the narrative about women of color in tech. Watch the short mini-documentary about Angie’s transformation. Courtesy of John Frieda US and Vox Creative.